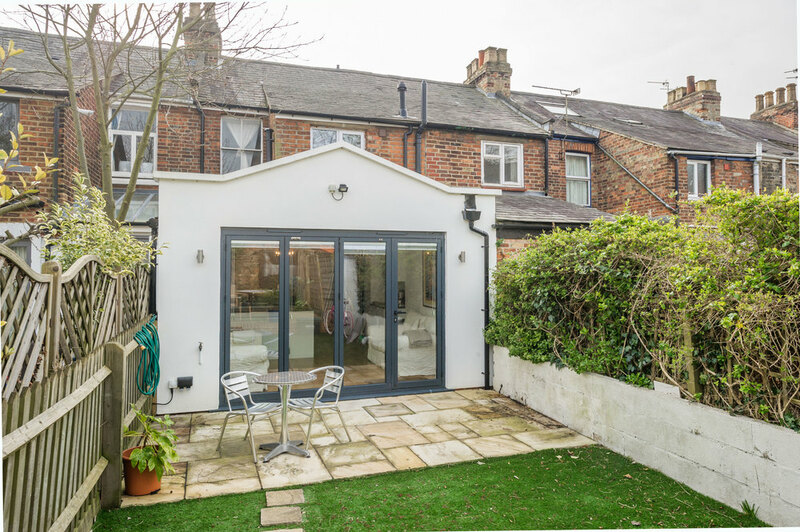 KD Design is an architectural practice based in Oxford specialising in home extensions and alterations. We can provide drawings and plans for planning applications, permitted development, building regulations approval and structural design. With all bases covered why consider any other Architect. KD Design is an architectural practice based in Oxford specialising in home extensions and alterations. We can provide architectural drawings and plans for planning applications, permitted development, building regulations approval and structural design. With all bases covered why choose any other Architect. KD Design is a small architectural design practice based in the beautiful county of Oxfordshire. 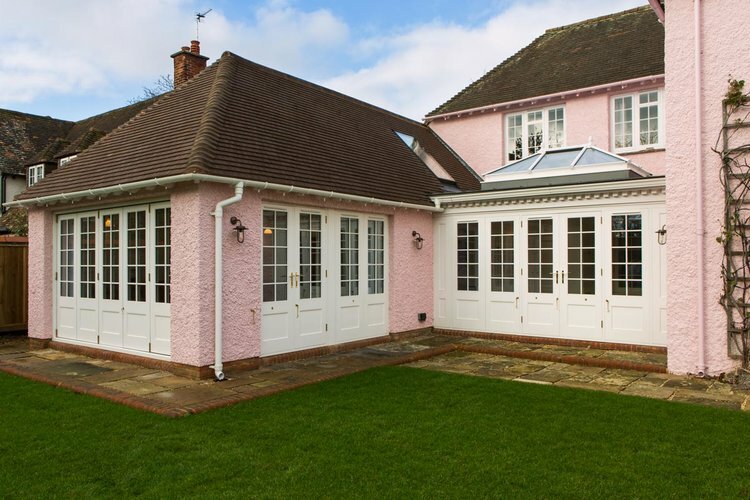 Our specialities are tailored home improvement and small development projects, focused on delivering beautiful extensions & improvements to be proud of. 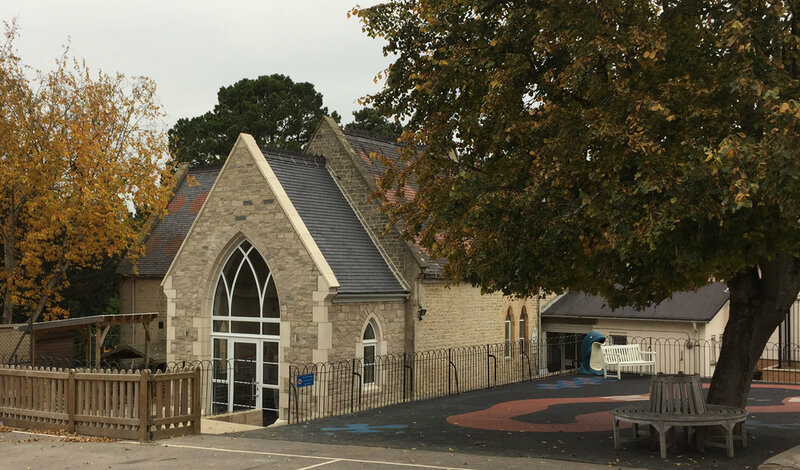 We offer high quality architectural drawings and personalised services which range from planning applications, building regulations approvals right through to full project management. Our expertise is unrivalled, with access to a network of skilled industry professionals and an individual approach that ensures that your project is unique, completed to an excellent standard and customised to your needs. We are more than happy to discuss your requirements at a time that suits you, please get in touch for more information or to book a consultation.